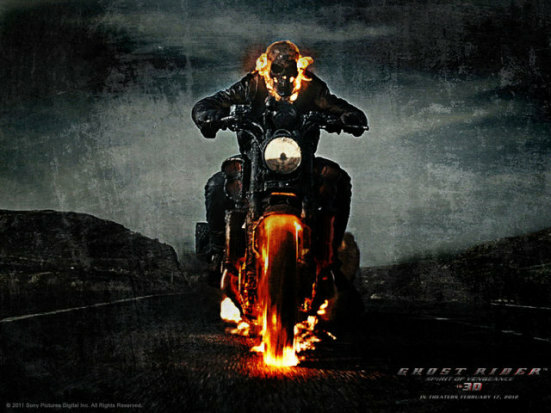 Ghost Rider II starts tomorrow, February 17, 2012. You can order Ghost Rider II here. 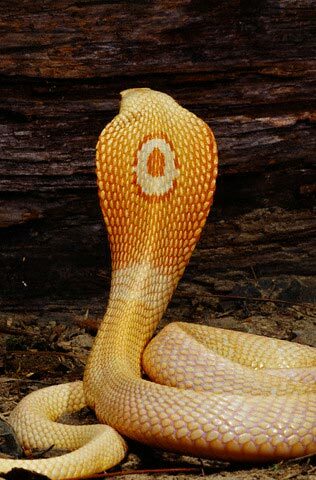 See how well Nicolas Cage plays a cobra. Santa’s Flying Reindeer Fly When They’re High?